Noir’s appearance unique to say the least, she is quite petite standing around 5 feet and 2 inches, being the smallest of the Kages, she weights about 109 pounds, she was born naturally small. Her hair sun kissed by the gods themselves, golden silky and smooth. Her eyes are a piercing violet in color; normally dressed like a doll, the Tsuchikage prides herself in looking her best and being her best. Noir’s personality is that of a properly raised Kage; as she is a descended of the First Tsuchikage Ishikawa, and very many great grand daughters to Kurotsuchi the third Tsuchikage. Her personality similar to that of her ancestors before; she is stern but not to stern towards children, but towards any forum of an adult she does tend to get tougher on, as they should become the best they can in her eyes. 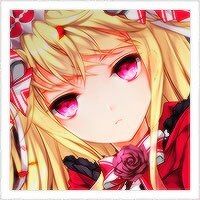 As a person when with those the same rank and status as herself, she can drop the whole fear me I am your leader act, she sees the other Kages as family, as she had lost most of her family. With a child like attitude towards them. July 3rd Noir Kamizuru was born into a small but loving family and clan. 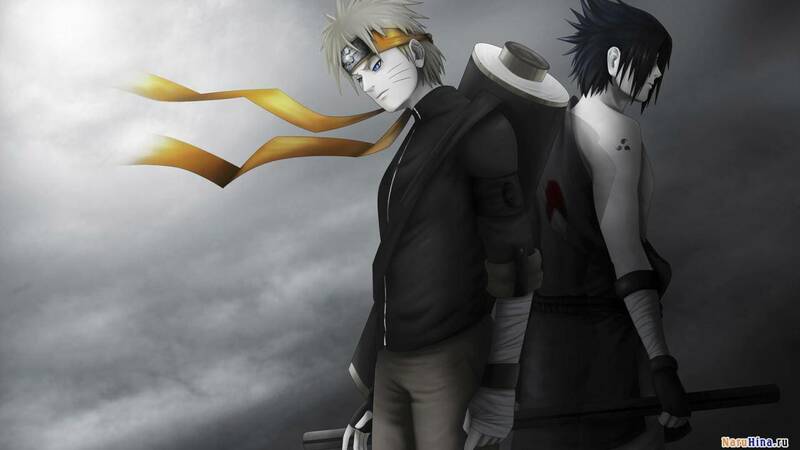 A direct descended of the first and third kage of Iwa. Her clan took very good care of her, and brought her up properly she quickly rose through the ladder of ranks, she took Tsuchikage very quickly and at a young age. Being apart of a clan still close to extension she wanted to become one of the strongest members of any village, due to being in a very small minority. But life before Tsuchikage wasn’t always a breeze as she makes it seem. From a young age she never could control her bee’s, and it frustrated her grandfather very much, it took years before she could come close to even her mothers’ skill level. They sent Noir out on a mission alone; and it was that night she finally came over her fears and her and the bee’s became one. Many years later, almost her entire clan was once more whipped out; her grandfather was the current Kage, and with his passing she came unto the position. Although she planned on challenging him for it; she never did get to fight him in battle, but instead she got to fight along side him. That day she lost around about 94% of her family, and clan members. It was a sad day indeed but from that day forth she swore to never allow a massacre of that type happen ever again. In secret Noir meant with the leader of the Akatsuki, making a deal that if the time ever came for battle, that they would battle beside her in exchange for whatever they may need. They use her village for goods, they are able to hide in plain sight without anyone questioning word. With life as a Tsuchikage, she brings all new light to her village. And is always there for the village, putting them first. 4:38 AM, Tuesday, July 3rd. Noir woke up to the day with a fresh start, the storm had finally lifted and she was able to return to her village. She had been gone for several weeks, they probably didn’t think she was ever going to come back. Today was also her birthday, most of the village she assumed didn’t know this information. She leads a group of genin’s on a survival camp every 4 months she would hand pick a group of two teams, along with their leader to a disclosed location, and help them train. She always thought it was good to interact with the younger generations, if she never had children of her own, she would be picking one of these as an assessor unless she was defeated in battle of course… These last three weeks with this particular group were the most interesting. She had picked the worst three weeks of the months to take them out, where each of them had to use their heads together in the miserable weather to use their own abilities to help the group; without asking. In a crisis there shouldn’t be asking, everyone should work together without a second thought or permission to do so. Sometimes other groups would ask for her help, and they would fail their mission but always told what they did wrong. 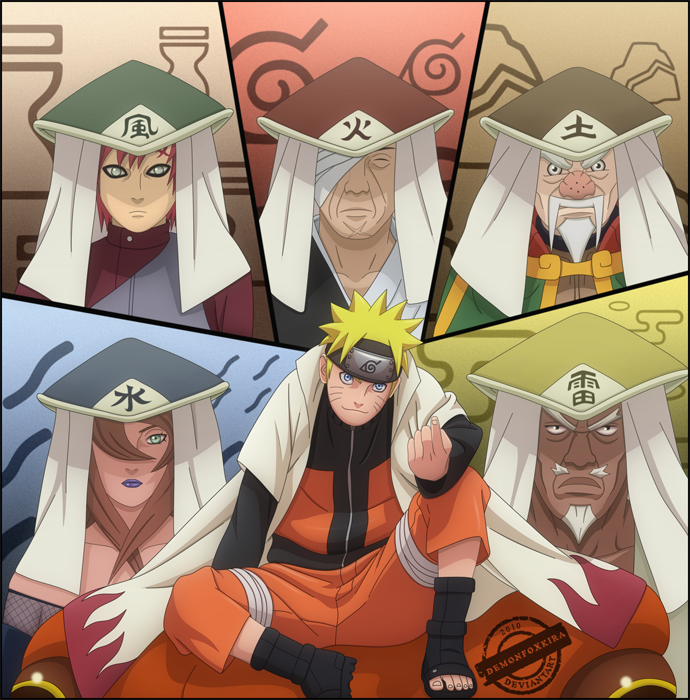 But this group was different they worked so well together and the youngest one of them all told her to use a jutsu. She was highly impressed with this team. They worked out so well together. Whoever put this team together sure did a good job. “Well children, it’s time to go back home. You’ve completed your mission and training with me.” She smiled, as they jumped along the tree line she came to a sudden halt; turning to the team leaders telling them to rush the left flank home; and not to return no matter what they hear. With some protest and denying they finally took heed and rushed back. After letting her bees follow them, and knowing they returned to the village she spoke. “It’s safe, come out now.” She looked around and waited for the Akatsuki to appear. After a few moments several figured flickered into sight she knew exactly who wanted her. “We’re just checking in.” The voice of the female figure made her cringe, these four figures in front of her could ruin her life, and they knew this very well. But she could take down their entire operation if she simply told the other Kages. “For what this time? I’ve made my choice. I’ve already kept this agreement a secret for far too long. No going back from hence I came.” She snarled. “Now I must return to my village before they send out ninja looking for me.” She watched each one of them carefully. But her eyes fell on that of her brother. The tallest of the figures in front of her. “Kenny.. Take care.” She muttered before turning her back and pushing her body as fast as she could. The sight of her brother stung her heart like a killer wasp sting. It hurt her to know he turned his back on everyone. Including her. She loved him still; the emotionless killer he had become. No one knew that Kenny left. She had hid it; claimed he died in the attack on her clan… She didn’t want his name tarnished from the great man he was. Completed ready for the judgement. Approved welcome to the site !